I did a blog post a long time ago on US artist Jake Miller which you can read here! 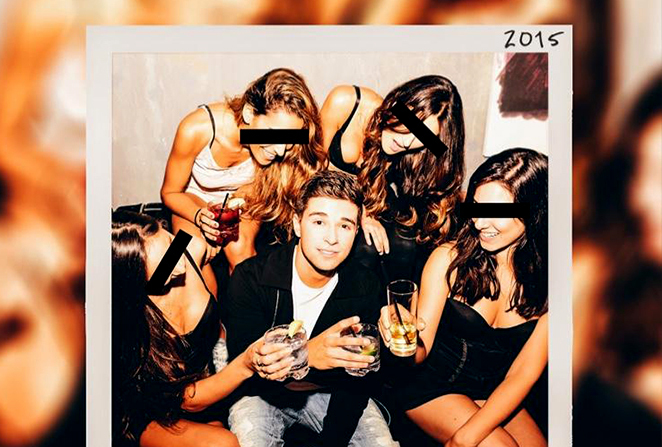 Jake recently dropped a brand new surprise EP called #Rumors and I wanted to review it! This time around Jake is back with a more mature sound. There's still a sense of Jake's old style which he is known for on this record in terms of writing especially with the beautifully written track 'Sunshine' which he started years with his friend who sadly passed away. My favourite tracks on this record are 'Selfish Girls' Rumours and Shake It. Every time they come on I just want to dance, great feel good music on this record. I would definitely recommend putting on your play-list if you have not done yet.